"I first met Elvis in 1954 in a little town called Bethel Springs, Tennessee..."
The Rockabilly Highway Revival first began when AiM commissioned Rockabilly Highway Mural I, by Brian Tull. What began as a dedication ceremony for the mural, has become a full-fledged cultural festival with music on multiples stages and the McNairy County Music Hall of Fame inductions and tribute concert on the eve of the festivities. Now, a partnership between AiM and the McNairy Chamber of Commerce, Rockabilly Highway Revival is the biggest music event on the local calendar, attracting thousands to historic downtown Selmer, the second weekend in June. The Rockabilly Highway Revival is grounded in McNairy County’s musical roots. Situated on Rockabilly Highway (45 South), midway between Memphis and Nashville, Tupelo, Mississippi and Jackson, Tennessee, McNairy County was ground zero for the cultural explosion that gave birth to rockabilly and rock ’n’ roll music. 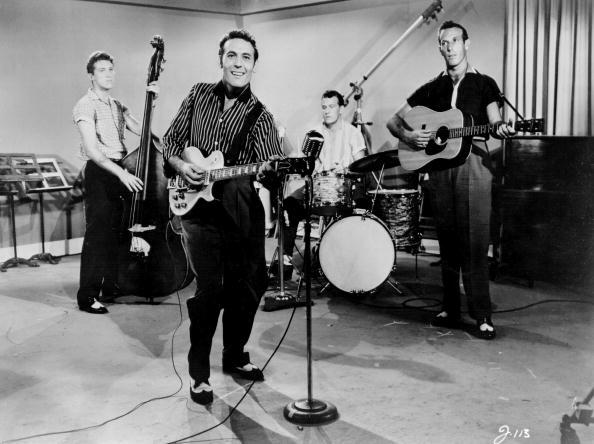 Many of the giants of rockabilly were influenced by local musicians and cut their teeth performing in the county. 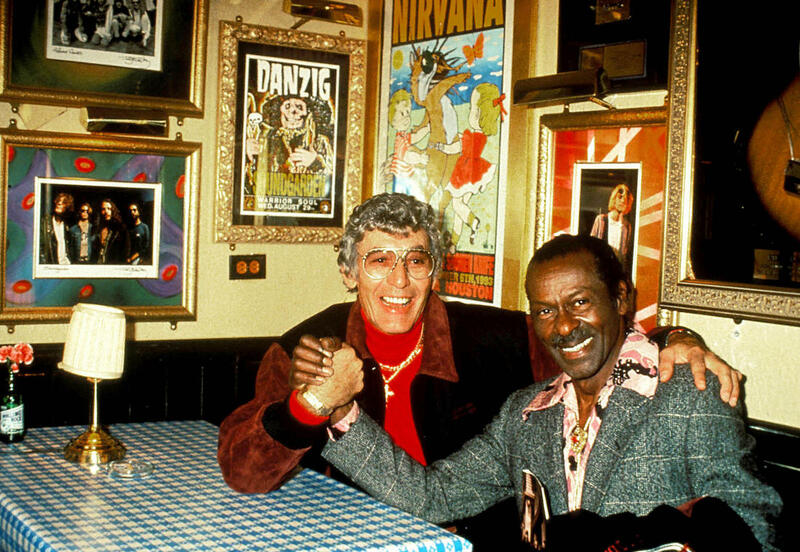 Iconic figures like Carl Perkins frequented community jams at the Latta Building in downtown Selmer. Perkins made his first recordings at Eastview with the amateur sound engineer, Stanton Littlejohn. Bethel Springs, where Perkins first met Elvis Presley, was the site of the King’s first live performance outside of Memphis. 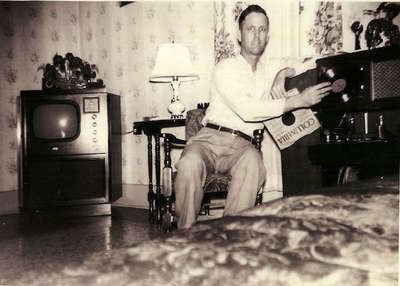 Legendary Hall of Fame Deejay, Daddy-O Dewey Phillips, who made Presley, Perkins, Cash, Lewis, and many others famous hailed from Adamsville. The Broadway Musical Memphis, is based on Phillips’s life and career. Rockabilly music is in our DNA! This essay is excerpted from the Winter 2017 issue of Southern Cultures (vol. 23, no. 4). ​To read the essay in full, access via Project Muse.